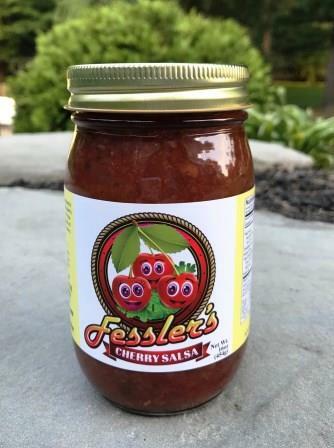 Fessler’s Mild Summer Salsa is thick, chunky and fresh tasting. 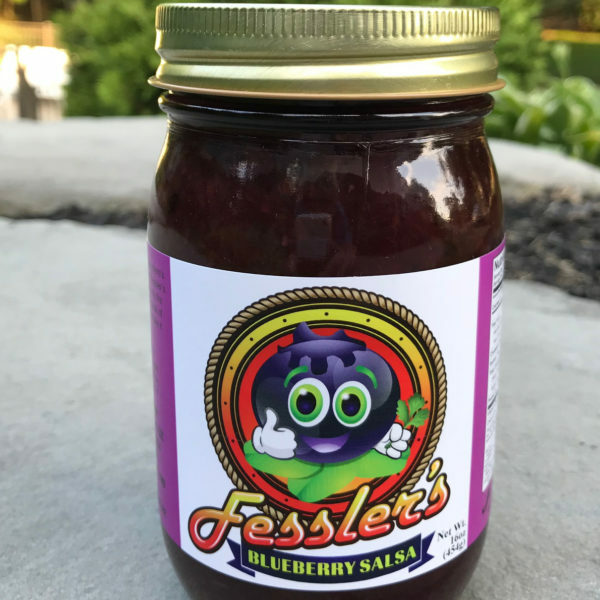 Chemical free, preservative free and gluten free. 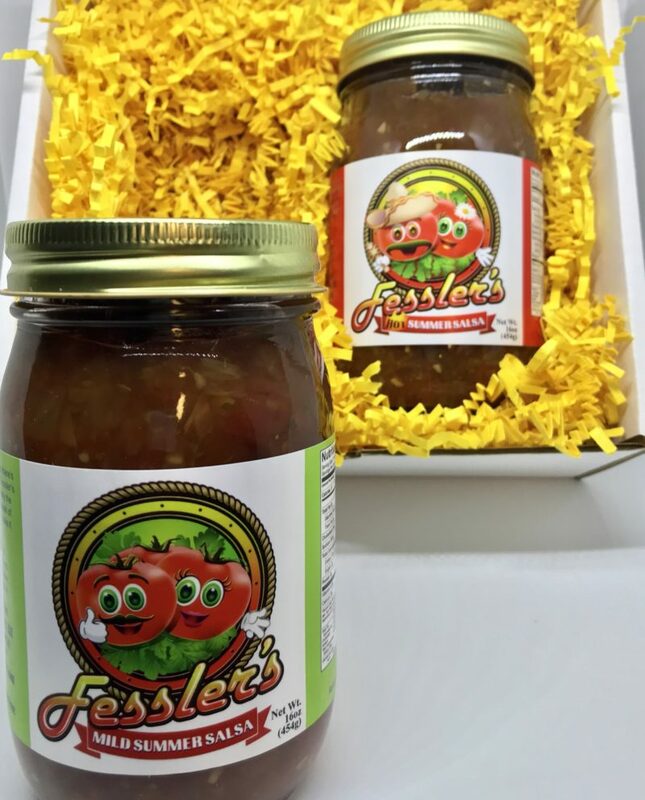 We begin with only the freshest ingredients like vine ripened tomatoes, onions, fresh cilantro and bell peppers. 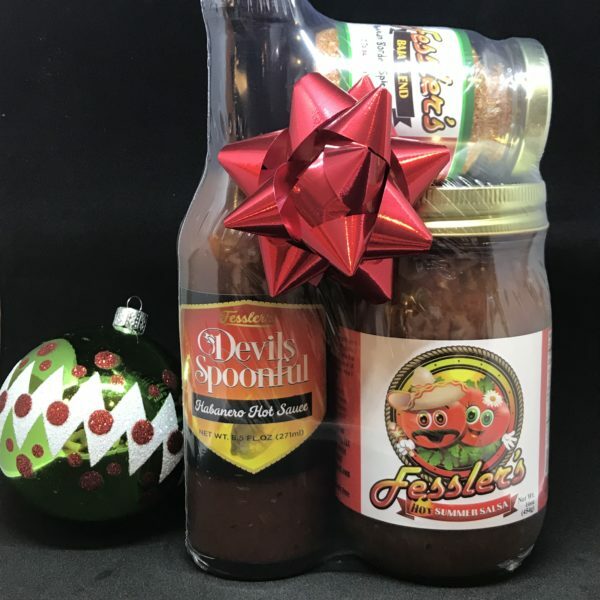 Perfect out of the jar for our favorite tortilla chips, eggs, dips and more. 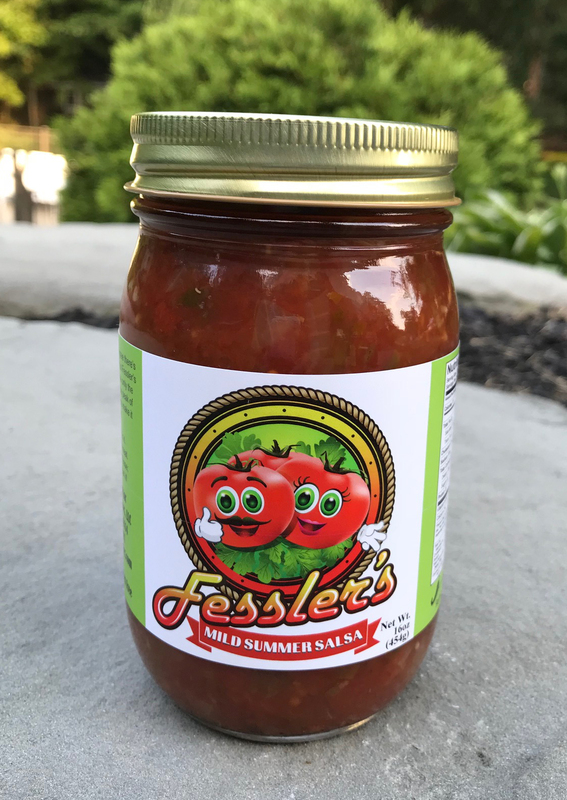 Looking for something with more heat, try our Hot Summer Salsa!